The kaw is beautiful except for the paint. lose the white stripe and it'd be perfect. BTW, nobody buy a Z900 without also going to the dealer and getting the lower-shock mount recall done on it. (world-wide recall) But USA and AUS haven't published theirs yet. The bolt hole tears clean out if you put enough force into the system (big enough bump, small jumps, repeated hammering. Total marketing crap. I could endlessly site examples. The NC750X for starters. 500+ lbs and 50 hp, boring. The Aprilia Shiver. 37 mpg with extremely mediocre performance? The list goes on. Yamaha Triples pretty much bury everything else at the show. Aprilia Tuono V-4 are the exception. People on the BMW forum are all excited about the new GS models. The F750 replacing the F700 that I have gets a 35-40 lb increase and 2 more horsepower. They moved the fuel tank back up on top from under the seat raising the COG making it taller and more top heavy. For this, you get to pay over $2k more. Newer isn’t always better. I’m glad I have the last model. Last edited by Tigershark; 11-24-2017 at 06:49 AM. MoFZio and Morten like this. Nothing there for me and whats with the rubber foot pegs on a KTM Duke. The Ducati is exciting but I'm certainly not in that demographic, same for the Kawi. Royal Enfield? Seriously? The Honda, sorry, to much pork and Husky already has an excellent streetbike, their 701 motard. The Monkey could be fun but I wouldn't spend the money. Hell I could buy a used scooter for a 1/5th of the price and it would never get ridden anyway. The Tracer makes sense but I already have my version of one. The BMW looks good but I just read what Tigershark said, WTF? Full Disclosure: I'm 72 years old, I don't own a smartphone, I have a pacemaker with a battery that's almost dead, I'm not even terribly fond of my own grandchildren and I'm not the least bit interested in a new bike. More Full Disclosure: I just looked at some images of KTM Dukes and noticed they all had rubber foot pegs. WTH? Sport touring motards or maybe performance for pussies? Next thing you know they'll be selling hooligan bikes with TC, ABS and be available in pink! Last edited by shamrock; 12-04-2017 at 06:21 AM. MoFZio, Tigershark, paso1000 and 4 others like this. 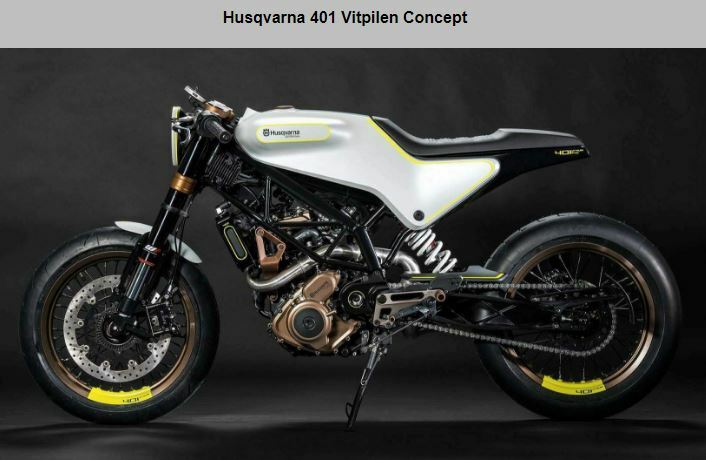 Husqvarna Vitpilen 701? could they make anything more ugly??? lol. Husky should just go back to making the Nuda 900R, it was a bit "different" looking, but it sure sounded good with an aftermarket exhaust, lol. shamrock and Tigershark like this. Political casualty. Developed when BMW owned Huskey and dropped by KTM when they took Huskey over, because they didn't want a BMW powered bike in their lineup. Now they're starting over with their very own Austrian 900. Arrogance rules the company. 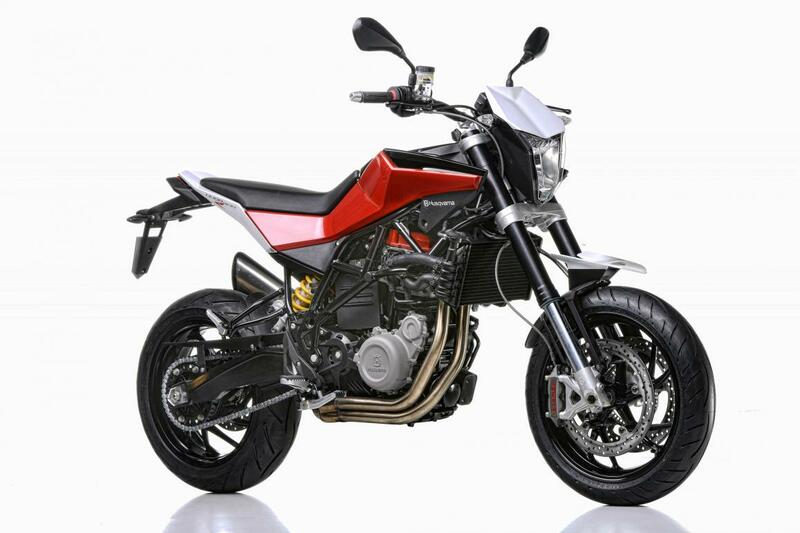 They could have continued developing improvements on the Nuda and been way ahead of the competition in this niche. Corporate egos sure have a way of killing intelligent progress. Husqvarna Vitpilen 701? could they make anything more ugly??? Really? I see that as one of the best looking bikes in the group. I guess beauty is really in the eyes of the beholder..? Sorry, not a fan of the 2018 VITPILEN 701 & VITPILEN 401, or the SVARTPILEN 401. Maybe it's the tank that just doesn't look right? or maybe it's because it looks like Husqvarna hired Ikea to design these bikes? 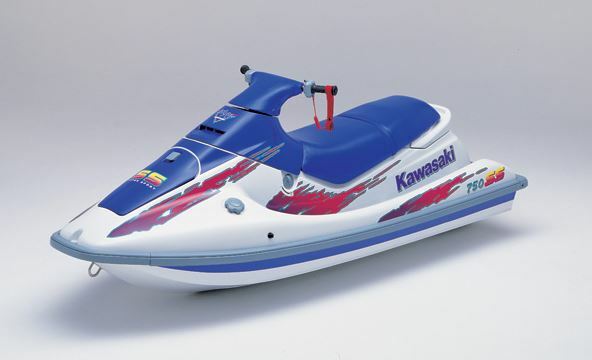 It looks like they crossbred and old Yamaha MT-01 with an ugly 1990's Jet Ski. On a more serious note, I think Husqvarna is making a mistake with this bike. 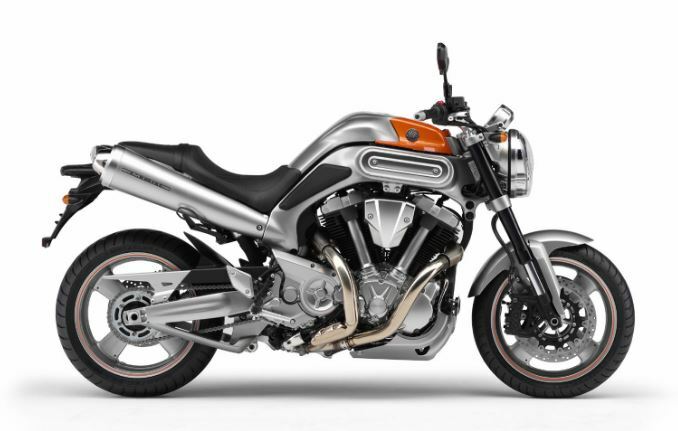 They should be making a VITPILEN & SVARTPILEN 790 with their new parallel twin 790 engine and not the 701 Supermoto engine. Making it a single cylinder will limit it to a city only motorcycle. Sure you can ride a 701 Supermoto on the highway, but not comfortably for any length of time. If they made both bikes with the 790 parallel twin, they would probably take a good chunk of the Ducati Scrambler market. But like you say, it's all in the eyes of the beholder, just not in my eyes. Last edited by Rocky_MTN_FZ09; 12-01-2017 at 05:47 PM.